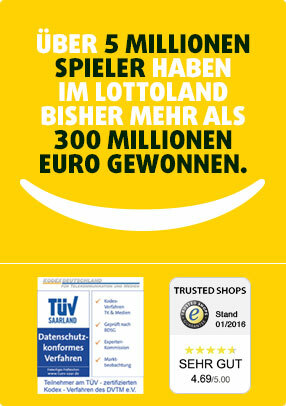 Caribbean Stud Professional mit Lottoland - Happy ohne Ende! Noch 14 Std. 58 Min.